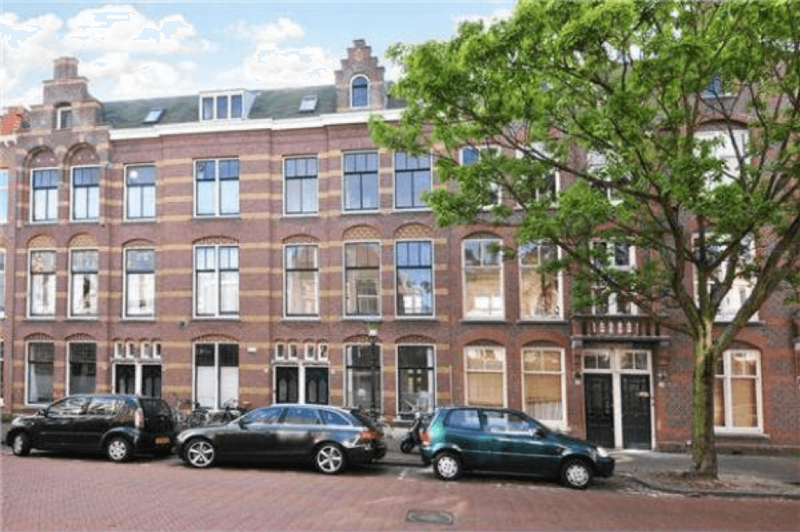 On one of the most popular streets of Willemspark this ground floor apartment is situated. 1 bedroom, 1 bathroom, modern kitchen and a lovely patio. 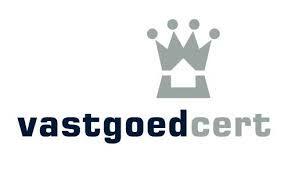 Close to the shopping streets Denneweg and Frederikstraat and a short distance from the city centre. Close to the central train station, the beach of Scheveningen and several arterial roads.